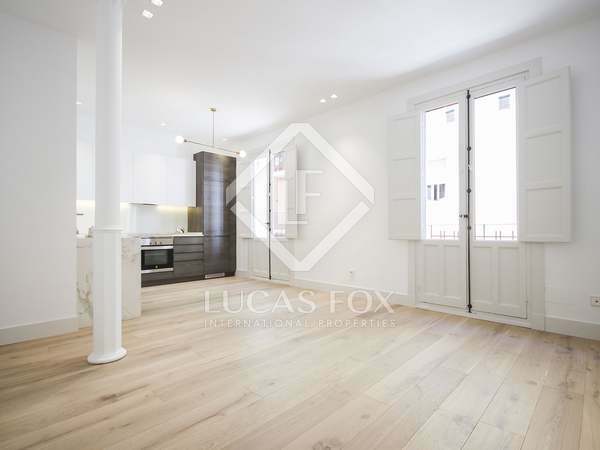 Apartment of 184 m² with 3 bedrooms and 4 bathrooms for sale in Lista, Madrid. 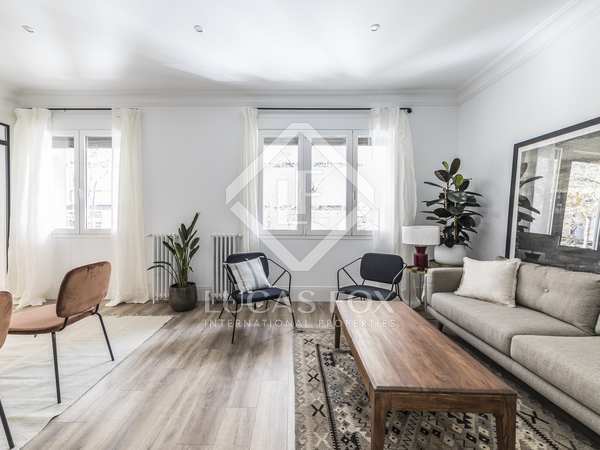 Spacious and bright apartment, renovated to a high standard and with luxury finishes, for sale in Madrid's Salamanca district. 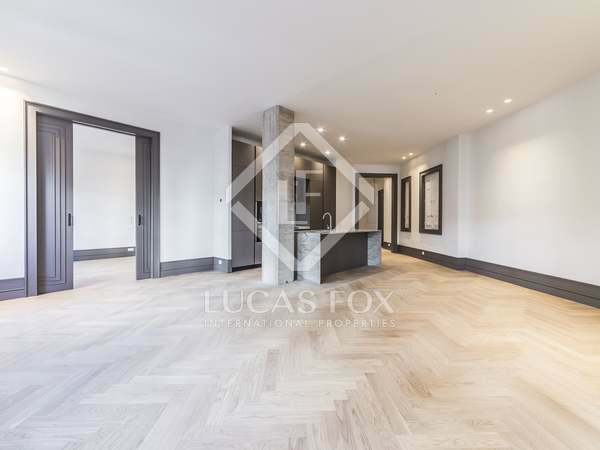 Wonderful renovated apartment with luxury finishes for sale in the Salamanca neighbourhood. 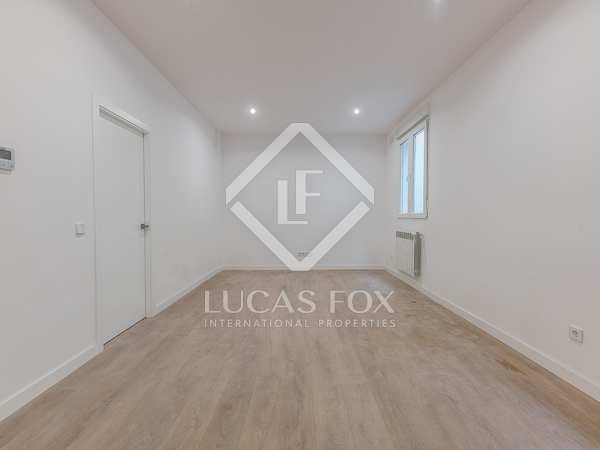 An ideal family home or investment opportunity. 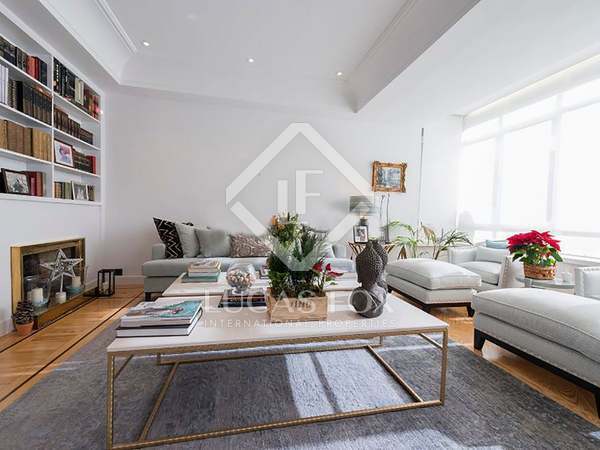 Excellent 2-bedroom apartment with large spaces and 2 juliette balconies overlooking the street, for sale in the prestigious Salamanca district. 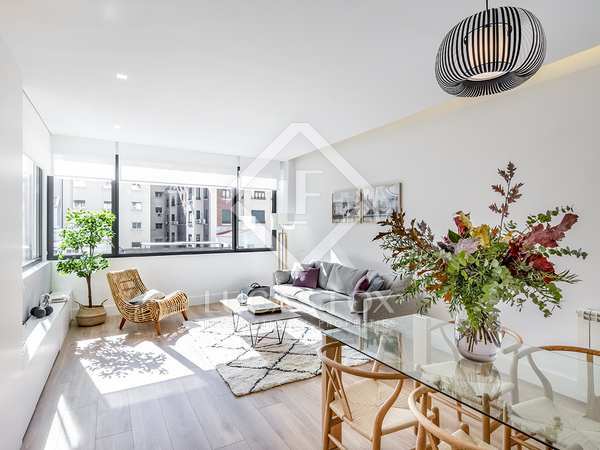 Excellent, brand new apartment with a spacious living room, 2 bedrooms and 2 bathrooms, for sale in the exclusive neighbourhood of Salamanca. 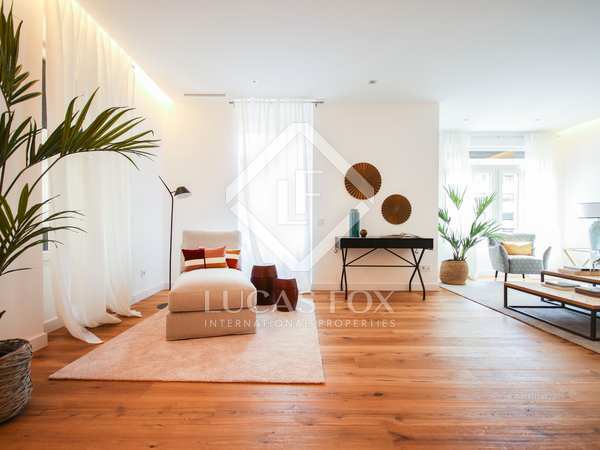 Fantastic, brand new apartment with a large living room, 2 bedrooms and 2 bathrooms, for sale in the exclusive Salamanca district.